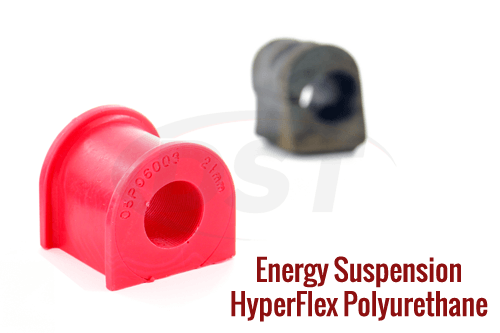 Polyurethane. 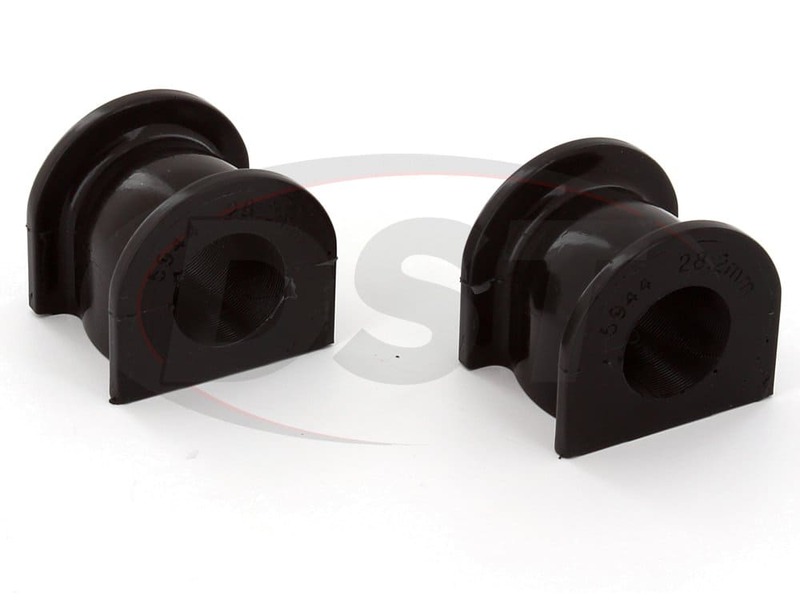 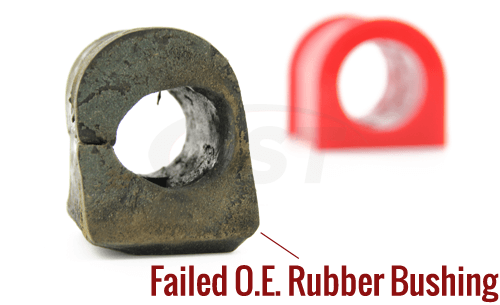 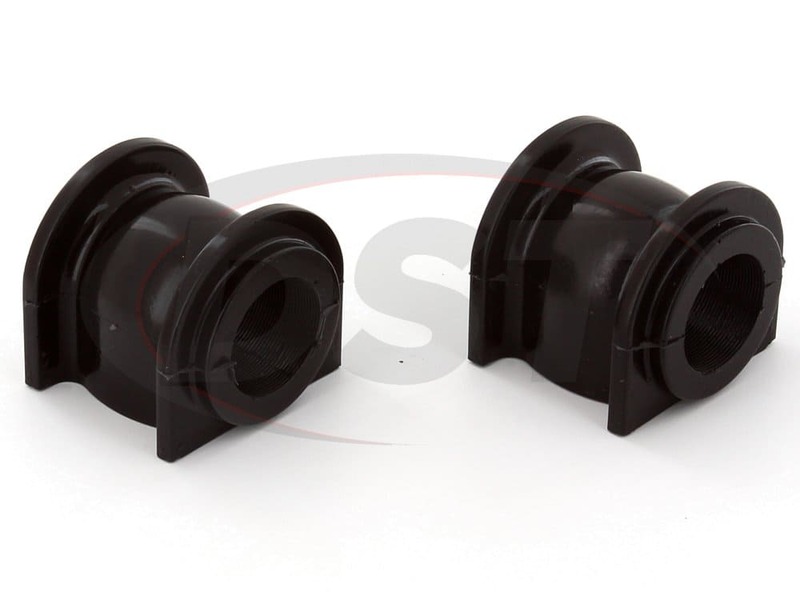 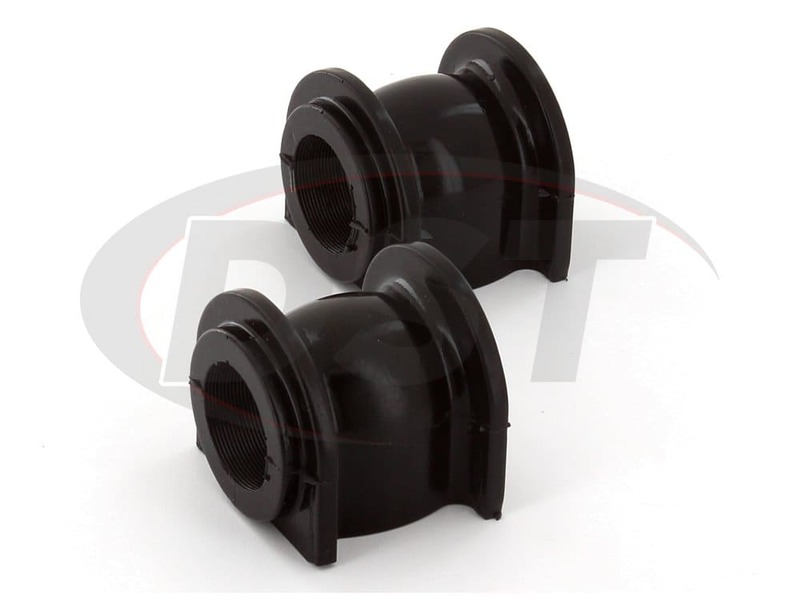 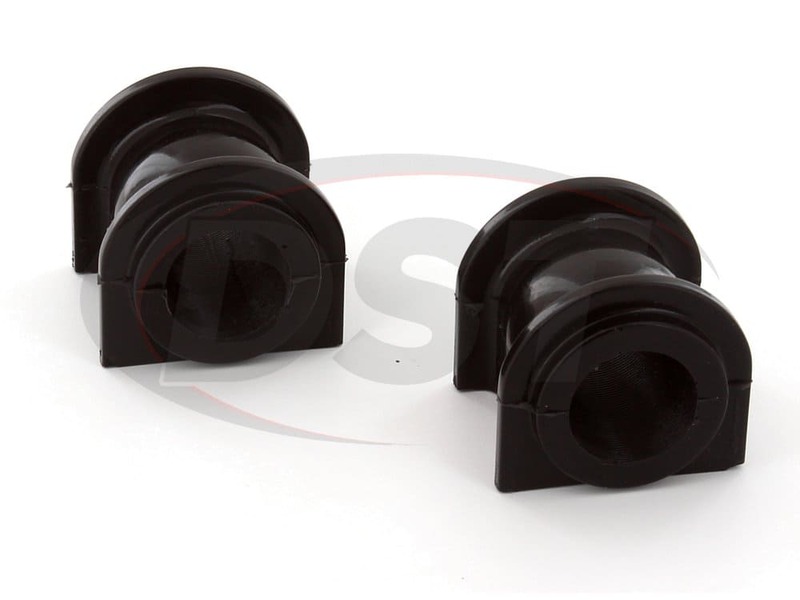 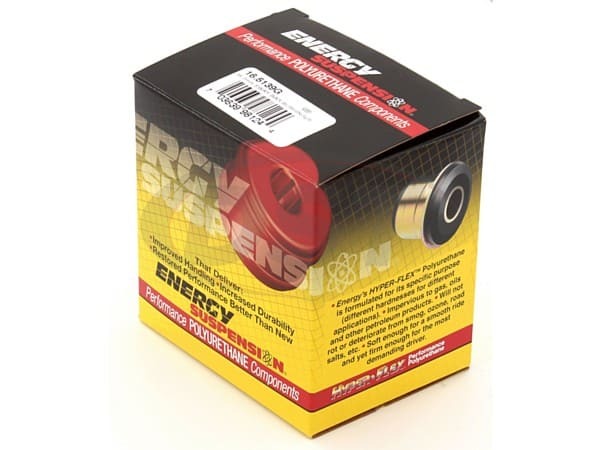 Greaseable design AND includes new brackets for the sway bar bushings. 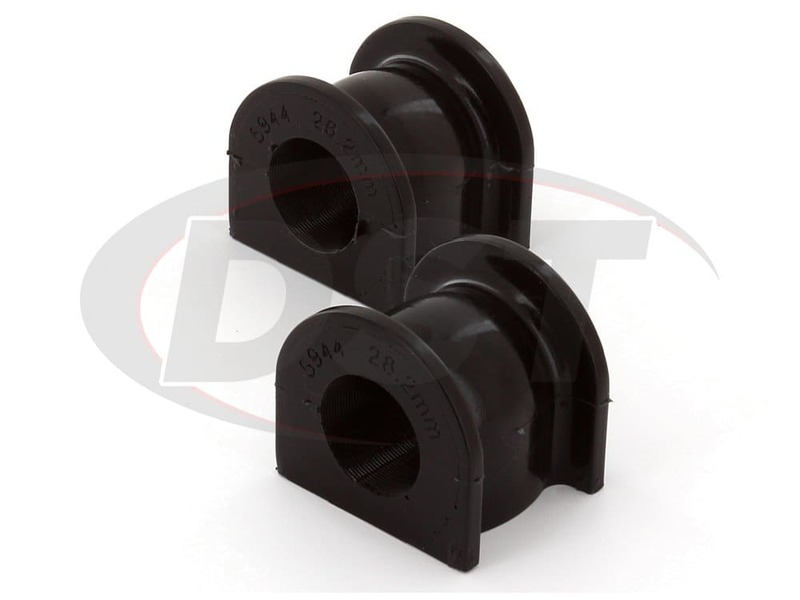 Greaseable design AND includes new brackets for the sway bar bushings.